Niantic is celebrating the coming equinox with a new event. Grass-type Pokemon will appear more frequently in the wild, and a few other things are also planned. Features Grass-type Pokémon – like Oddish, Exeggcute, Sunkern, and Shroomish – will appear more frequently in the wild. Lunatone and Solrock will switch hemispheres at the start of the event in celebration of the equinox! These Pokémon will stay in their new hemispheres after the event. 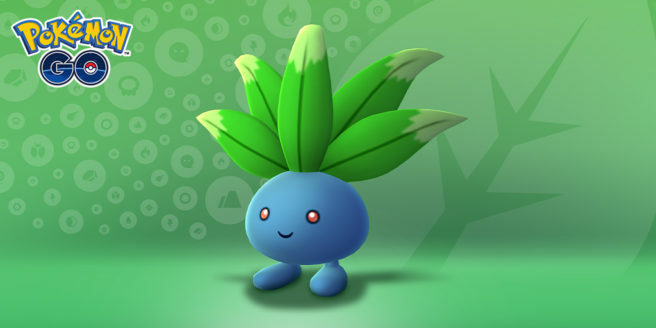 Grass-type Pokémon will be available to challenge in raids. Limited-time Grass-type Pokémon Field Research will be available during this event. New moves will be permanently added to the game. The Pokemon GO equinox event starts on March 19 at 1 PM PT / 4 PM ET. It’ll last until March 26.